The all in one, strong magnetic cable port with fast mobile charging and high-speed data transfer for IOS and Android! This Magneto Cable will replace the standard cable! -- featuring a durable and strong magnetic cable in an all-in-one cable with two magnetic pins to suit the ports of IOS and Android smartphones. 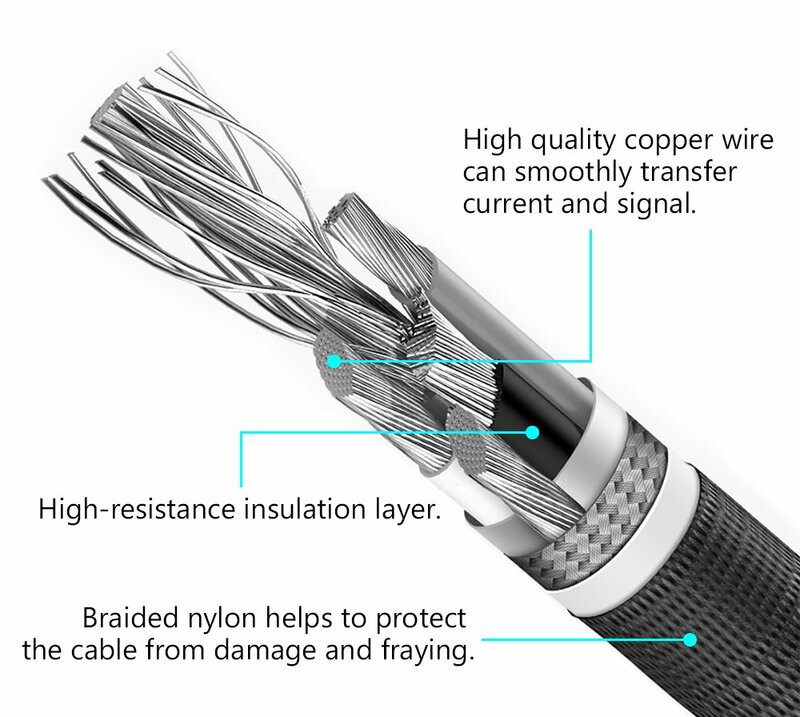 Premiumly made from a durable quality nylon fiber tightly secured around the cable and military-grade aluminum metal port to avoid cable breaking. 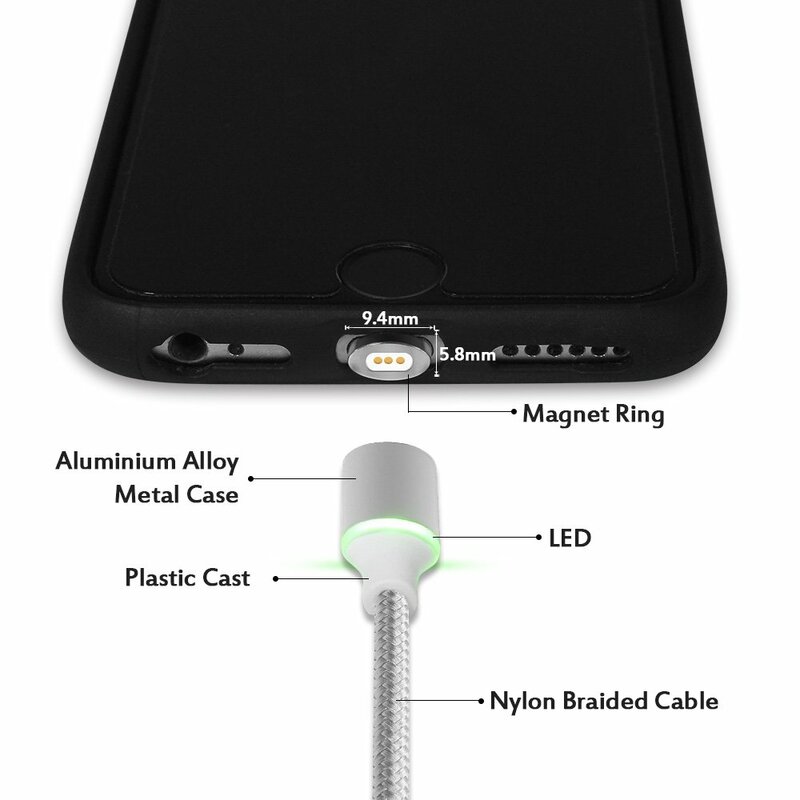 The Magneto Cable quickly transfers data to any devices and provides rapid charging ability with a visible LED indicator in the cord, plus strong magnetic force connection that easily snap-on cable to the device's port even with one hand and no eye-sight assistant necessary. Why Magneto Cable is better?